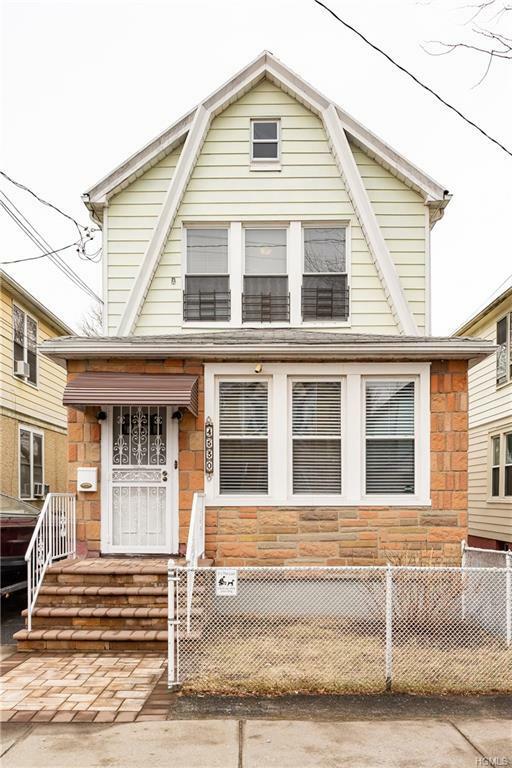 Beautifully renovated 3 Bedroom, 2 baths Detached Colonial located in the Wakefield section of the Northeast Bronx. This turnkey Property offers a wide, open floor plan complete with a spacious living and dining room, office /den with wood floors throughout. 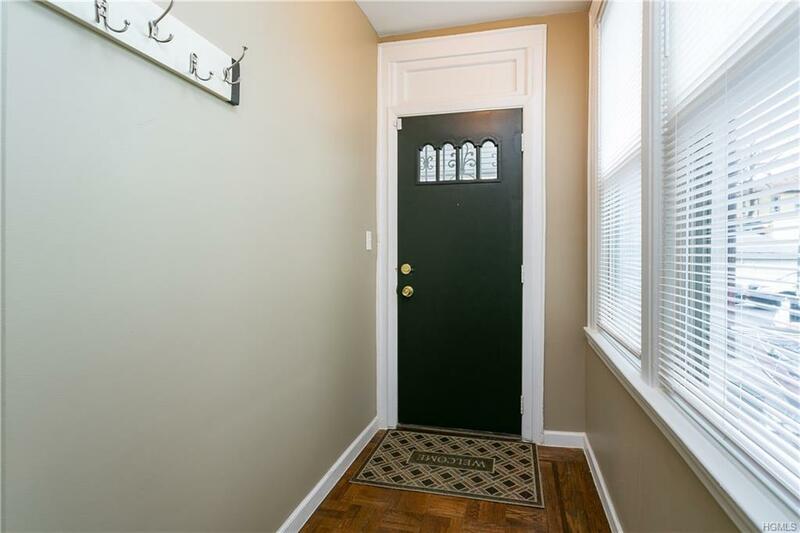 Separate entrance full finish basement. 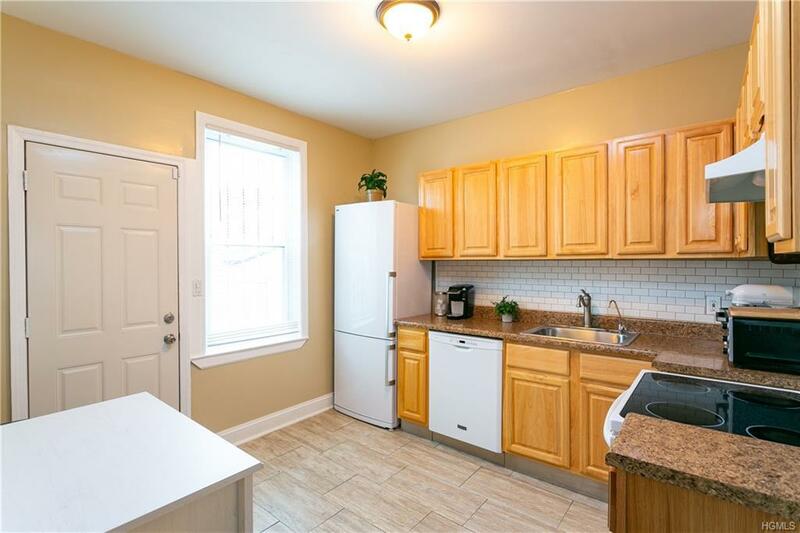 Access to backyard from the fully renovated kitchen finishes this home. 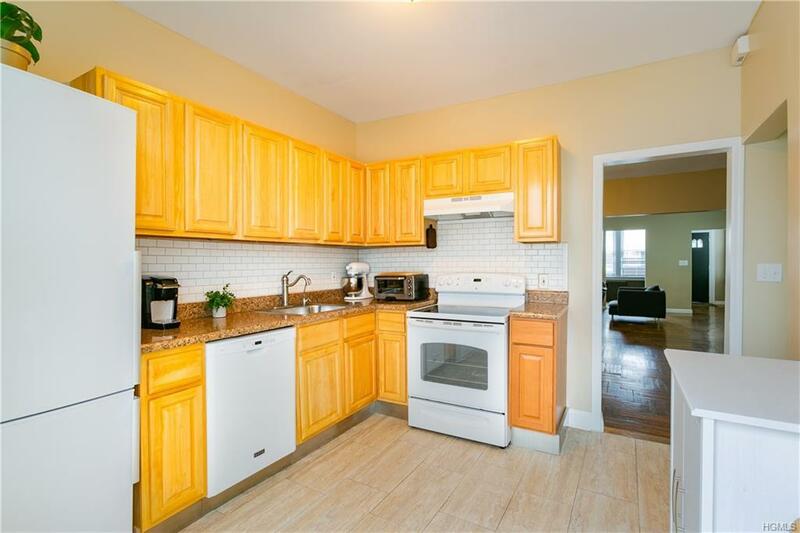 Easy access to major highways, close to schools, parks, shopping areas and transportation to NYC. BxM 11 Express to Manhattan on the corner.... 2 blocks away from the #2 train, a stones throw to Metro North Wakefield Station. Listing courtesy of Viola Taliaferrow of Keller Williams Realty Group.